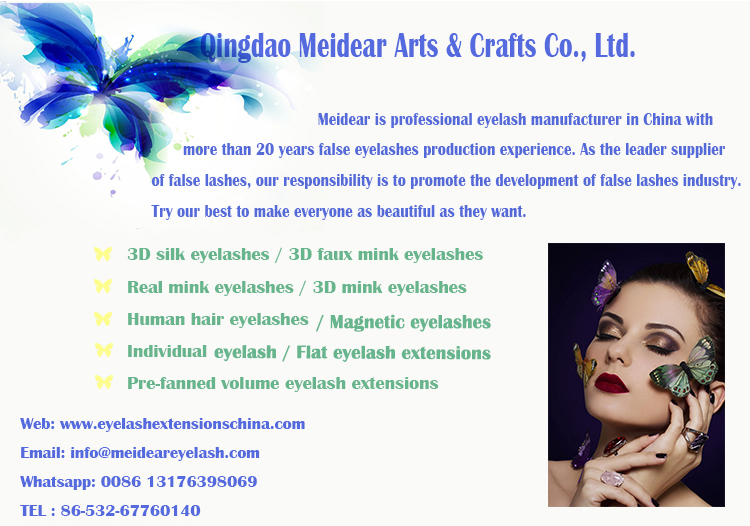 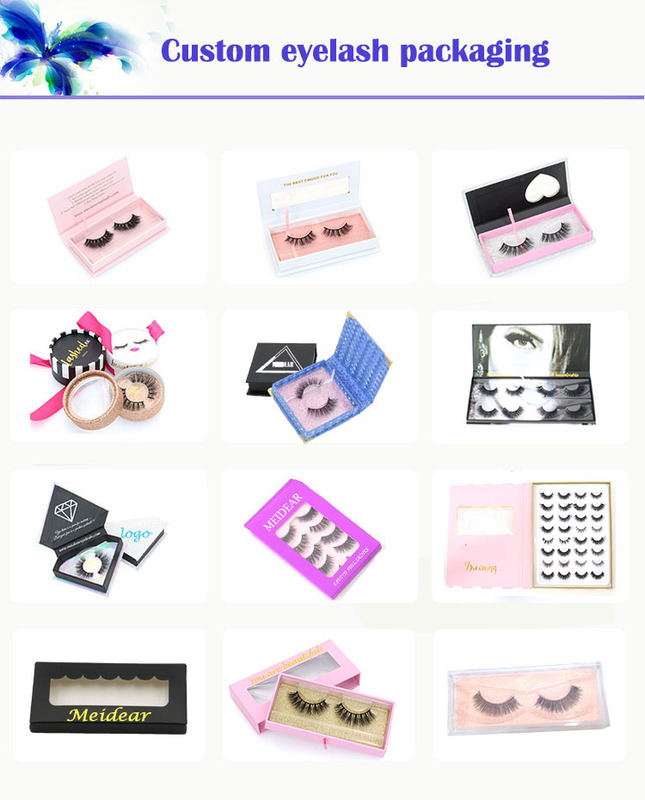 Distributor provide glamorous 3d faux mink eyelashes with own brand packaging box.Welcome to Meidear eyelash, we offer variety false eyelashes, fake lashes 3D silk eyelashes, 3D faux mink eyelashes, mink and 3D faux mink eyelashes.If you are looking for the latest strip eyelashes, our company is your best choice.Our best selling 3D faux mink lashes are made from the most softest synthetic PBT fibers.More glamorous and luxury. 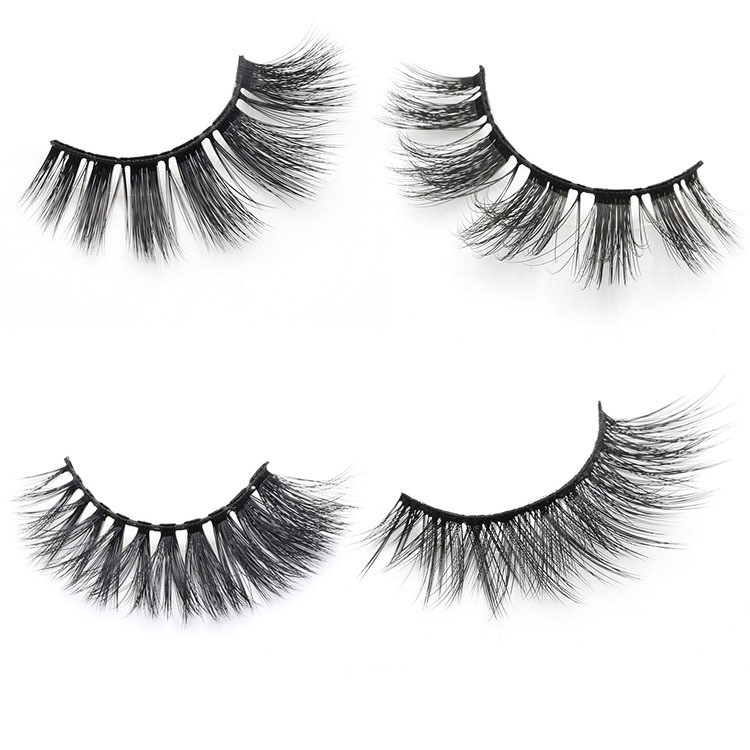 Glamorous 3D faux mink lashes are natural looking,very comfortable and soft.Compared to individual eyelash extensions, our strip false eyelashes are more softer, more beautiful and more convenient.They can offer you a dramatic look.Day or night.Our beautiful 3D faux mink false lashes are very suitable for wedding, special occasion and daily life.You will get the best look for any occasion.They are very easy to wear and remove. 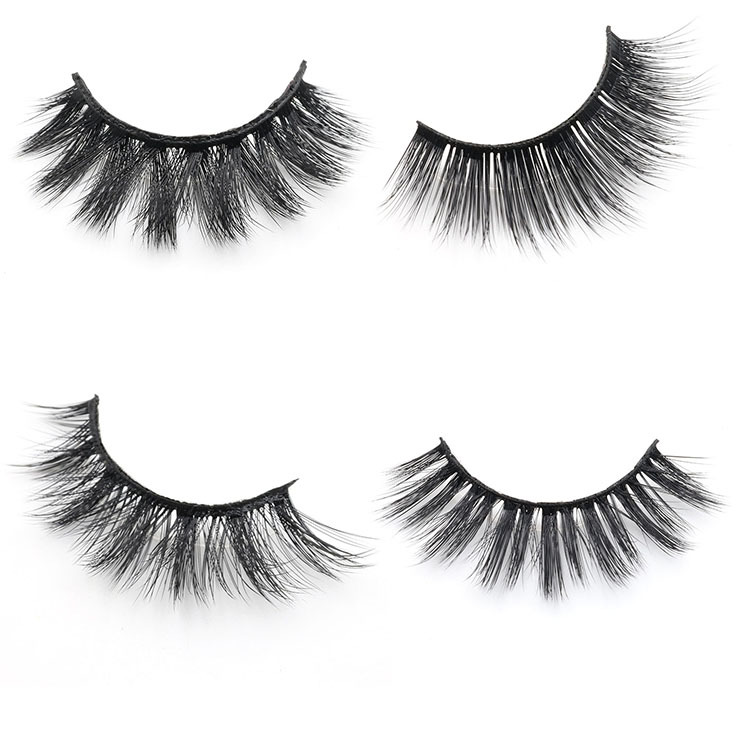 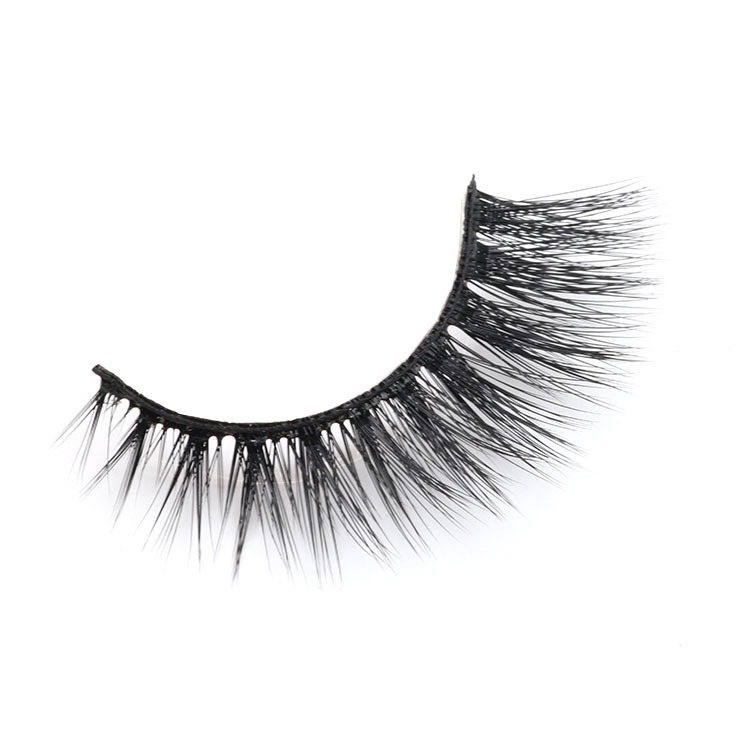 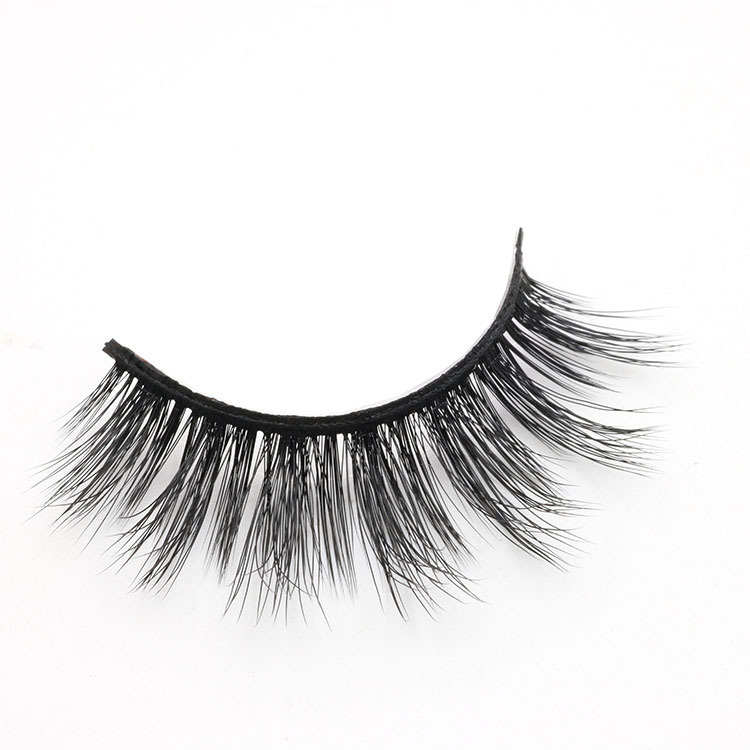 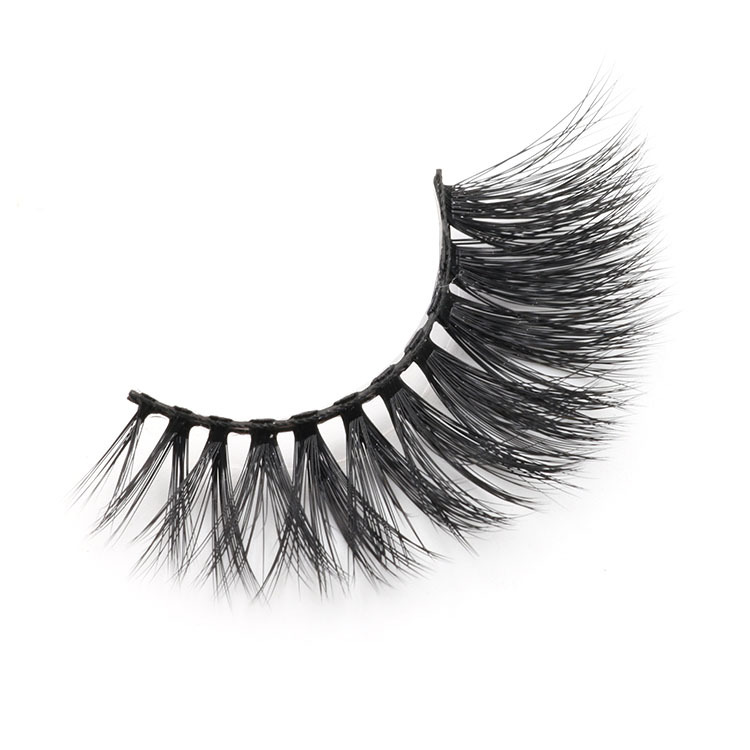 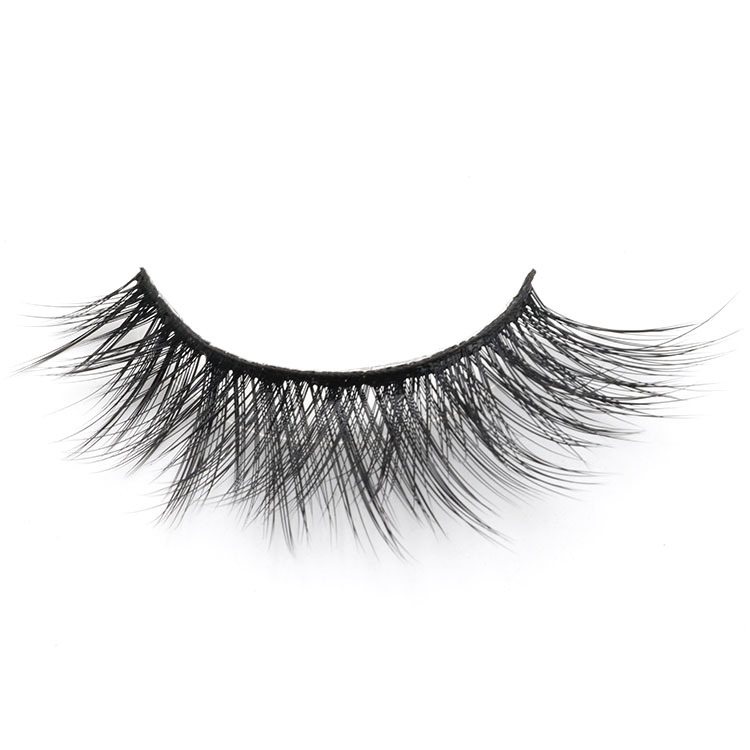 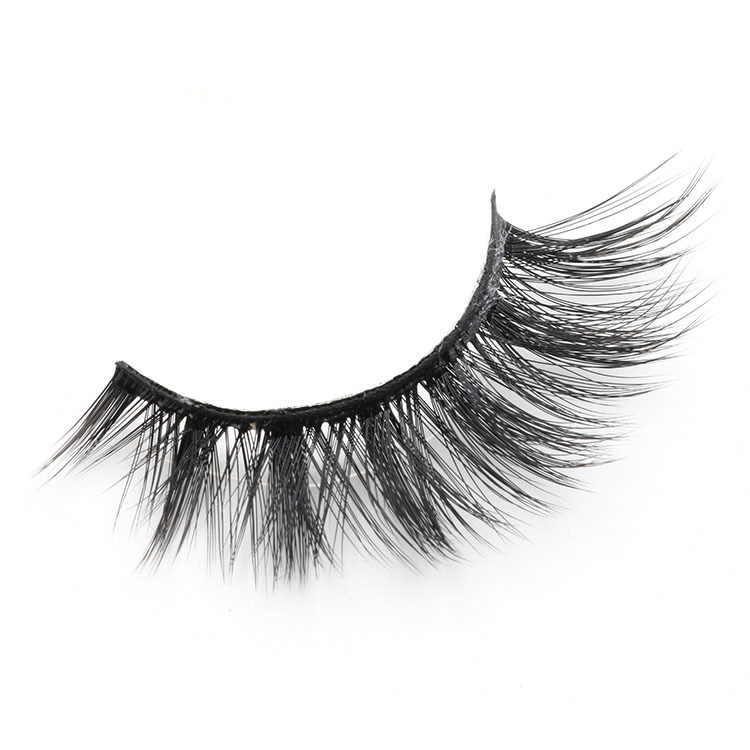 Our company 3D faux mink lashes are convenient and safe.They are easy to apply and remove, extremely soft and comfortable to wear. 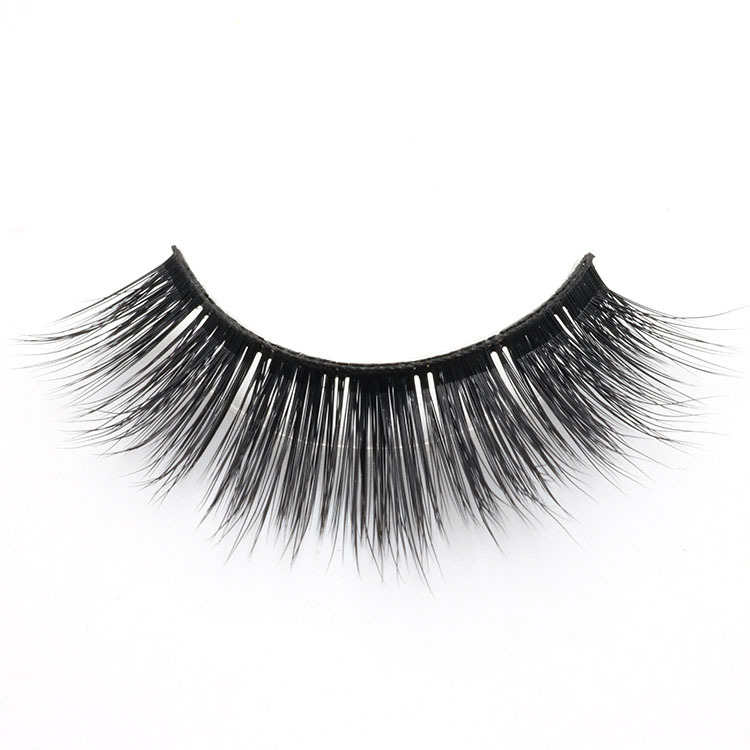 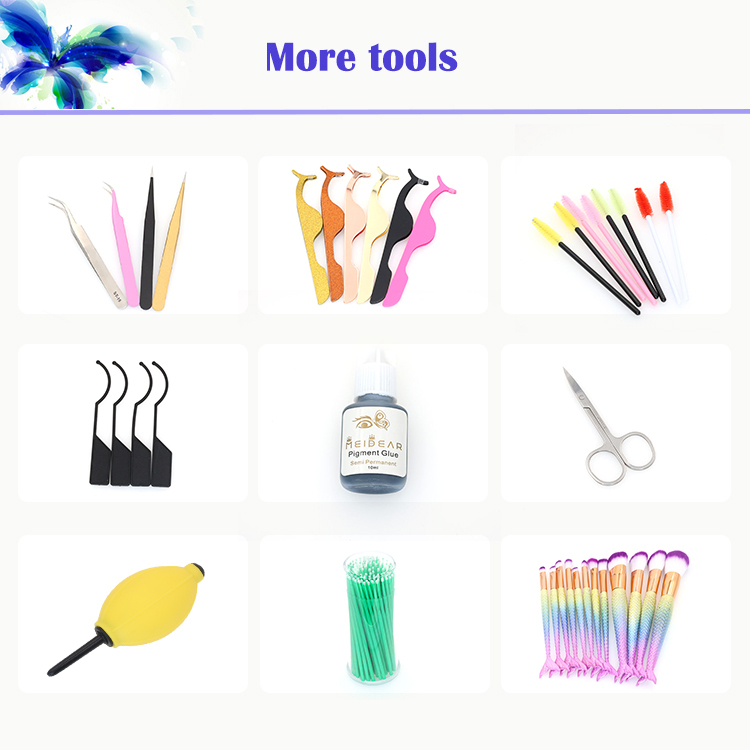 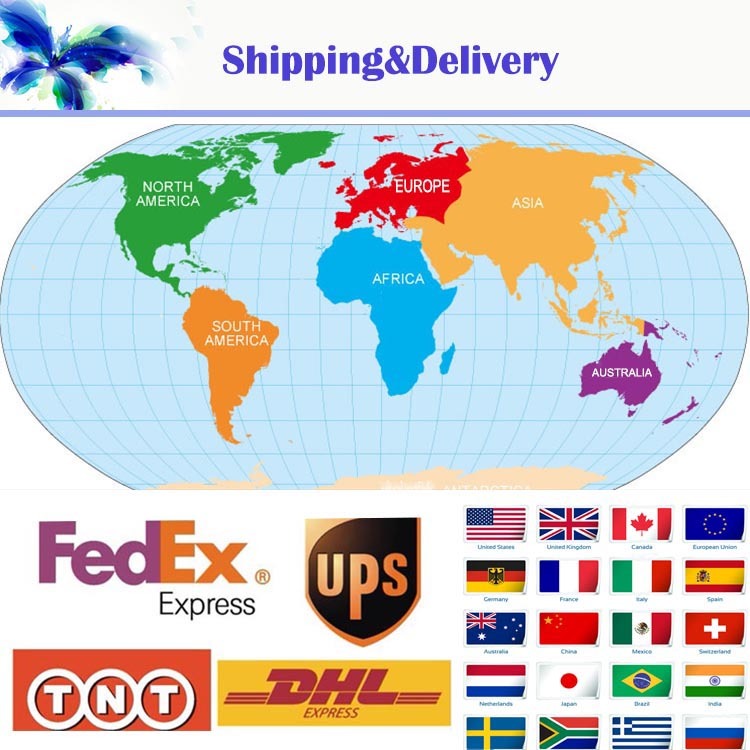 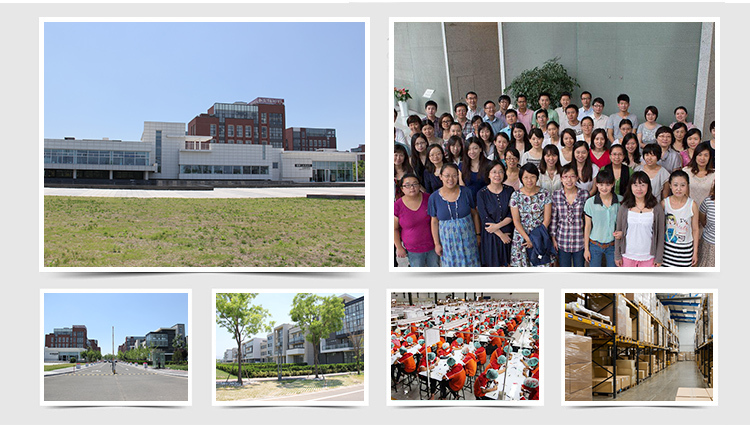 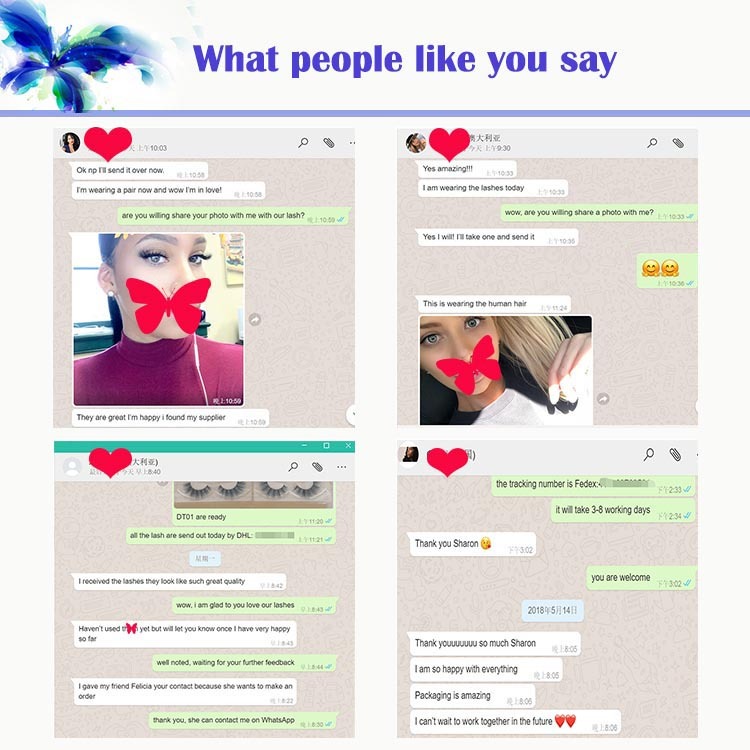 They will not damage your eyes.Our lashes can make your eyes more attractive,charming,fashion.